Pinterest is so much more than just sharing images. Think about it; people on Pinterest are more interested in what they want (probably in the future), as opposed to what they're doing (as on Facebook, Twitter etc.). And with Pinterest Guided Search, users can look through billions of pins to find things they've probably never seen before! This makes Pinterest the perfect tool for marketers. Pinterest has announced that it will now start rolling out promoted pins, so that marketers can fully benefit from the network. Imagine looking for possible birthday gift ideas, or new home decorations, or even cooking up a new dish. Now imagine you're running an online gift shop, decorations store or a cooking channel. 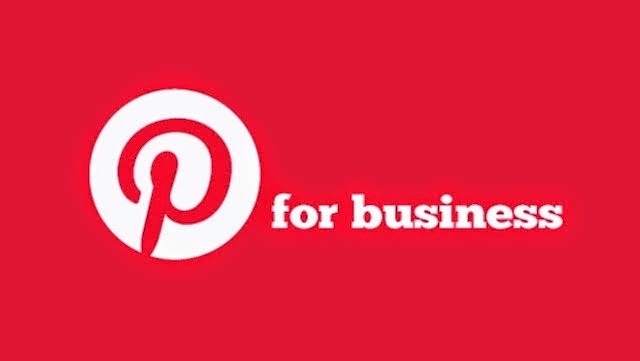 Pinterest is a great way for people to discover new things, and with the right effort, you can connect millions of new customers with your business. Pinterest introduced the Promoted Pins feature a while back, but it was still in its beta. Starting with the new year, Pinterest has announced that it will be making the feature publicly available for all, so that more and more people can benefit from the power of advertising and connect with new audiences. Starting January 1, “reservation-based” Promoted Pins will be available to all US users. The model is CPM-based, meaning that advertisers are charged based on the number of impressions of their promoted pins (i.e. how many people have seen a pin). Promoted Pins perform as good or better than organic Pins. Brand advertisers achieved about a 30% bump in earned media from people who saw a Promoted Pin and saved it to one of their own boards. Promoted Pins are repinned an average of 11 times or higher. Promoted Pins continue to draw engagement from users even after a campaign has ended. Businesses outside of Pinterest’s core categories were successful with Promoted Pins. In an effort to make itself even more of a useful marketing tool for businesses, Pinterest is introducing what it calls the “Pinstitute” — a new program for businesses to learn how to connect with users and see an even greater return on investment. Through two tracks focused on creative and measurement, you can learn what kind of Pins perform well, what users care about and what kinds of products Pinterest will be rolling out in the future. A select group of brands and agencies will be invited to attend quarterly Pinstitute workshops. If you’re not among that select group, Pinterest will also be rolling out a series of webinars and other online learning tools for small businesses.